FREE Artwork: After placing your order, simply e-mail your artwork and we will create print-ready art on your logo for FREE! Most competitors charge up to $50 for this service. FREE Email Proof: Before we place your order into production, you will receive a FREE e-mail proof of your imprint for final approval. This step in our ordering process ensures that your order will be produced accurately. How Do I Send Artwork: If ordering online, you may upload your artwork to your order or email your artwork to artwork@promodirect.com after placing your order. If ordering by phone, you may email your artwork to your representative or to artwork@promodirect.com..
What Artwork Do I Send: You can send us vector art or we will produce vector art from your letterhead, business card or website logo. 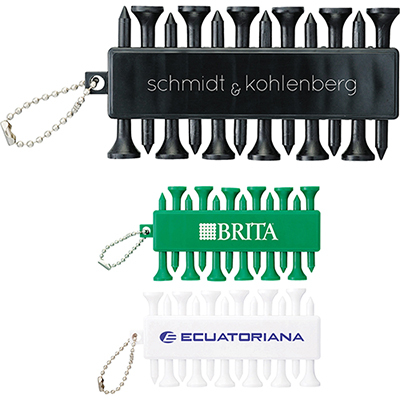 This Business Promotional Golf Pack is the ideal gift for golf fanatics. 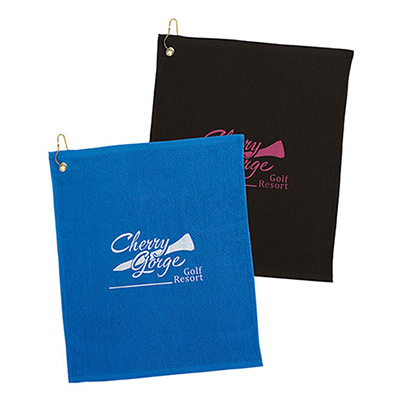 The imprinted golf pack includes 10 imprinted tees, 2 imprinted quarter marks and 1 imprinted divot repair tool. The Rip It Golf Pack helps you reach out to clients and employees to show that you appreciate working with them. 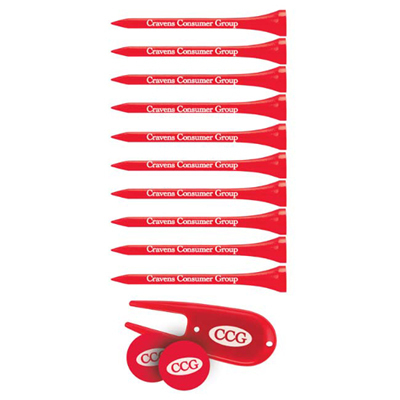 Imprint your logo on the Business Promotional Golf Pack and make the most of your promotions in the next season. A great and efficient way to promote your business on the golf course! Please complete the form below for product related questions, including ordering information. 1 How Many Would You Like? Estimated shipping date depends on completion of order form & artwork approval today. You may submit your artwork during or after placing your order. Order Online Or Call 1-800-748-6150. Talk to an expert in 45 seconds! Mon.-Fri., 6:30 am - 4:30 pm PST. © 2019 Promo Direct . All Rights Reserved.